Dave Bergeron has over 15 years of hands on experience as a Controller, Supply Chain Manager, and Process Innovator. 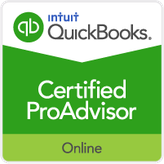 In addition to having a CPA designation I am trained and certified QuickBooks ProAdvisor and a Professional Bookkeeper with IPBC. 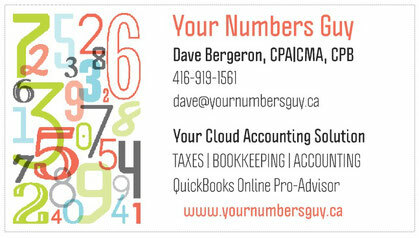 As an added benefit you have access at a CPA and my on-going support & coaching for your business. If you want to read more about my journey to becoming my own boss of "Your Numbers Guy" select my blog on that topic HERE. I would love to assist you with all those mundane details involved in keeping great books and allow you to focus on your business. We will also provide the reporting you need to manage your business in a timely and accurate manner.